Atopic eczema is a common condition that affects about 1 in 20 people and the symptoms usually first appear in infants or young children. As a parent, it can be distressing to see the characteristic signs of red and scaly skin on your child and watch them try to itch the area. Fortunately, atopic eczema isn’t dangerous but there are a few things that you can do to make your kid more comfortable. Eczema is a skin condition that involves red, scaly or itchy skin. The area can sometimes be weepy and may crust over on the skin. Infants with eczema usually get symptoms on their face and scalp in the beginning, although it can cover large areas of the body in severe cases. 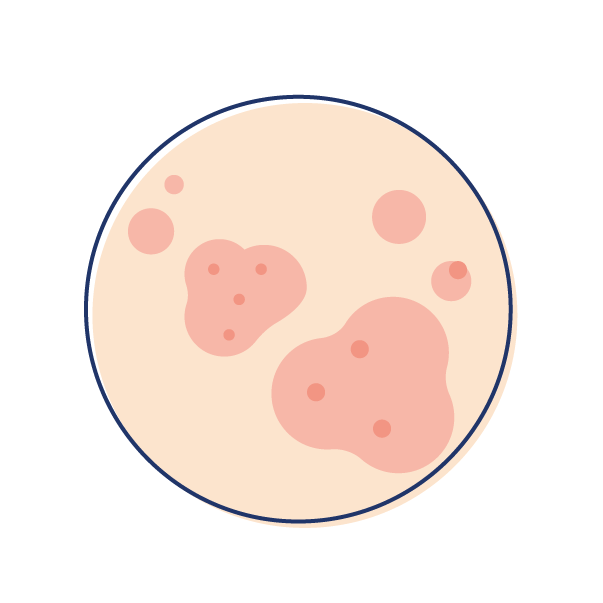 Areas of the body that are most likely to be affected include the skin where the knees and elbow bend, on the face and neck, and between the fingers and toes. Many children with eczema will also start to behave differently as a result of their condition. They are often more irritable than usual because the symptoms of the condition are making them uncomfortable. Why worry about atopic eczema? 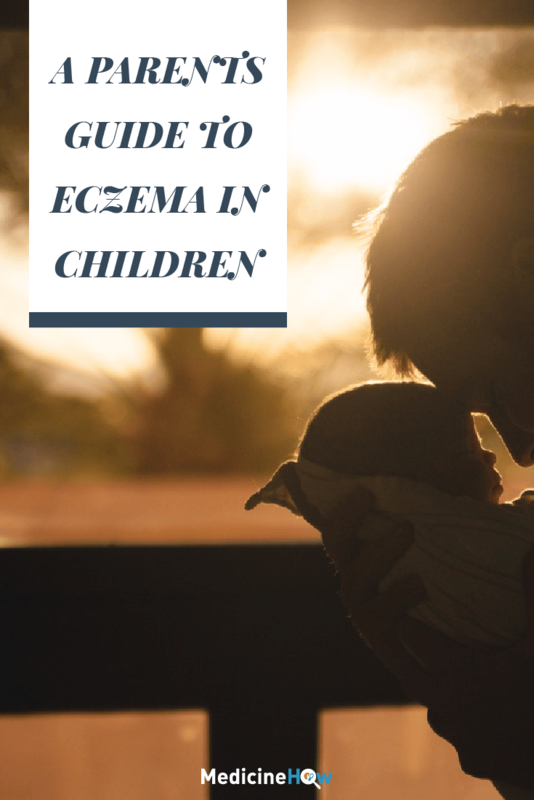 While of course eczema isn’t desirable, it doesn’t pose any real threat to your child - the most it can do is make them uncomfortable because of the redness and itchiness on their skin. So why are we worried about it? Most children with eczema scratch at the itchy skin, which can make it raw and weepy. In some cases, the area can become infected or have a nasty reaction. Additionally, the itching itself can make your child irritable and more difficult to deal with. Eczema can affect anyone of any age, but many children are affected and the first signs often appear before an infant is 12 months old. For most young children, the symptoms improve after several years, although the characteristic rash can still come back from time to time. While most children outgrow eczema by late childhood, or the latest puberty, some people are affected on and off throughout their lifetime. Does atopic eczema run in families? Atopic eczema, or atopic dermatitis, is linked allergies that tend to run in families. 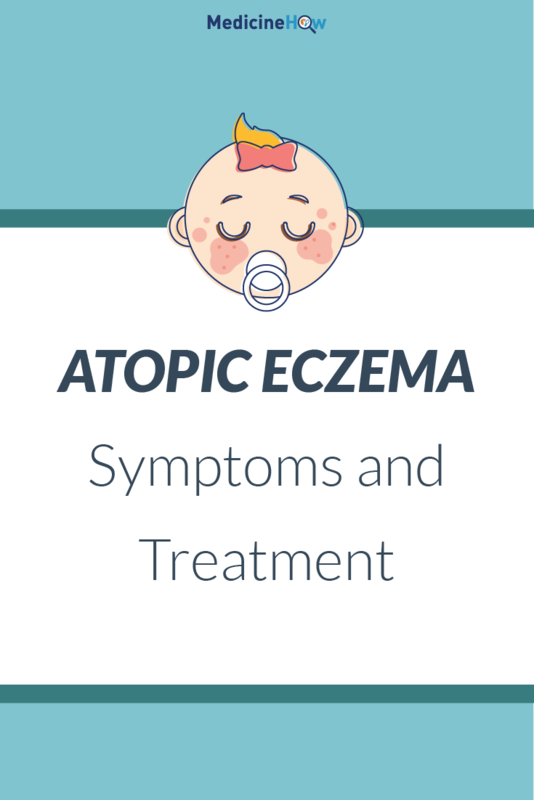 Often children who are affected by atopic eczema also have symptoms of other related conditions, such as asthma, hay fever and skin reactions. However, it’s not only inherited and anyone can be affected by atopic eczema, even if no one in their family has had symptoms. The most important thing is to pay attention to your child and try to minimize anything that seems to be triggering symptoms. For example, if your child’s eczema tends to be worse after playing in the sand pit, it might be best to opt for alternative play areas. 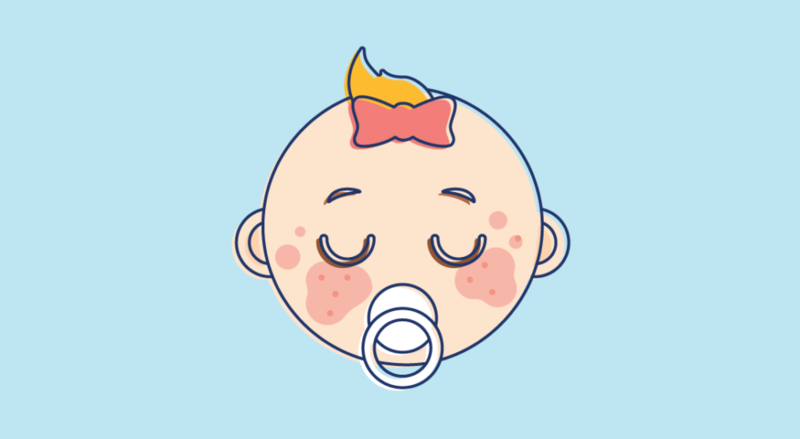 Some parents notice that there are particular foods that tend to make their child’s asthma worse, such as dairy products, fish, eggs, gluten, citrus fruits and peanuts. It can be a good idea to keep track of what your child is eating and if there are any patterns between their food and eczema symptoms. What can you do to manage atopic eczema at home? 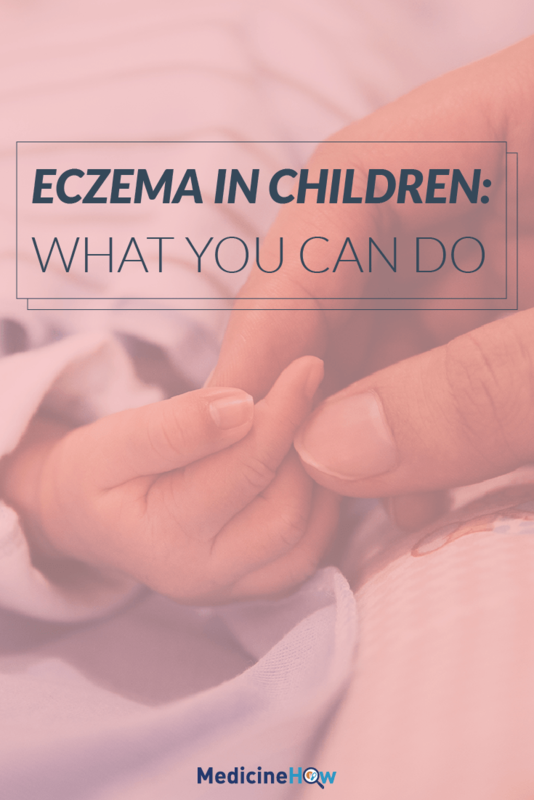 There are several things that you can do to help your child if they have atopic eczema. Firstly, it is important to take good care of their skin. Dry and irritated skin can make it worse, so it can be helpful to keep the skin hydrated with a gentle moisturizer, such as a paraffin cream. At the same time, it is best to avoid any soaps or perfumed products that may irritate the skin. Long and hot showers can dehydrate the skin as well, so it is best to keep showers short and with lukewarm water. Encourage your child to avoid rubbing or scratching at the skin, even if it is itchy. You may find it helpful to use a gauze bandage to cover the area if they keep on scratching, particularly for infants. The clothes that your child wears can also have an impact on the severity of their eczema. The final step is to pay attention to their symptoms and any factors that might be triggering them. The triggers are different for each child, so the most important thing is to get to know what affects your child and try to avoid those things. 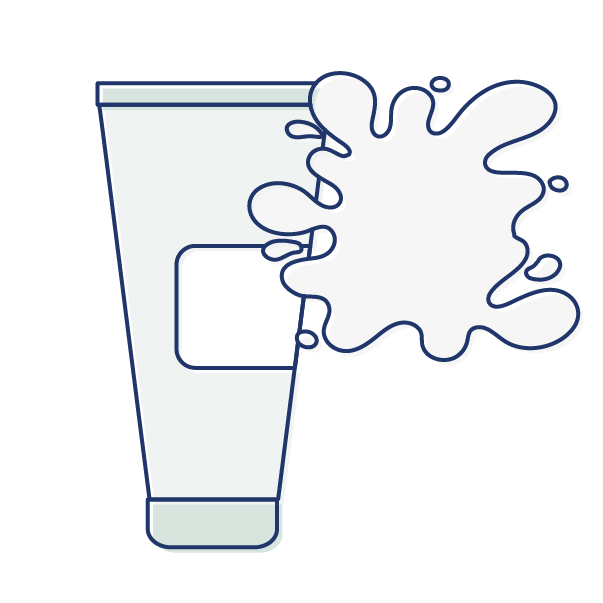 Most children with eczema will not need to see a doctor because the symptoms can be treated at home with products that are readily available from a pharmacy. It is usually best to try treating atopic eczema in children at home first, with the help and advice of your pharmacist. If you’re still worried about the symptoms or they don’t seem to be going away after several weeks, it is a good idea to see your doctor.